Various embedded images acquisition system,Such as: remote monitoring, vehicle monitoring, visible the doorbell, camera phones, digital image records, industry control, access control, etc.Especially suitable for image transmission, such as phone lines, GPRS based on CDMA, digital radio and other low speed of channel image remote control system. 2.0.3M. 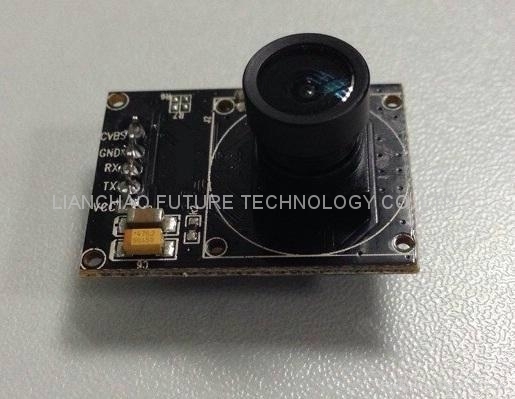 CMOS sensor, VGA resolution, down sample to QVGA. 4. Low power consumption, 3.3V operation. 5.UART interface support up to 115.2Kbps.